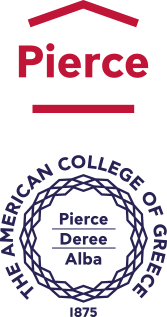 The American College of Greece is very grateful to the Jewish Community of Athens for supporting the Pierce Jewish Studies Program, which is offered at Pierce for the second year, and combines Jewish studies with informal educational activities – such as field trips to nearby synagogues, to islands with a rich Jewish history, and many other of-interest activities. 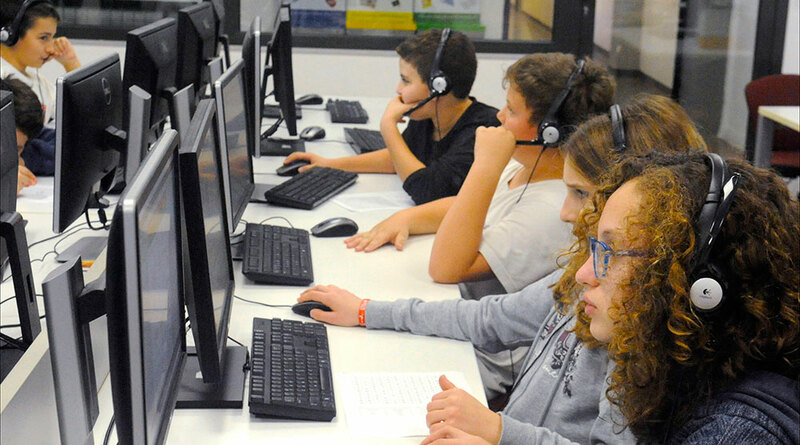 Through this generous support, students can learn Hebrew, study ancient texts, and enjoy Jewish education at the middle school and high school levels. The program, nicknamed the Athens Project, has over 30 students enrolled, and has fulfilled the needs of children from the Athens Jewish community, who can now receive their Jewish education at the secondary education level. Pierce is the only secondary school that offers this, and is very proud to do so. The Pierce Jewish Studies Program would also not have been possible without the support of businessman and philanthropist Ronald Lauder, the World Jewish Congress president, who in 2017 asked the Athens Jewish community to develop the program and then funded it. The Ronald S. Lauder Foundation, which subsidizes tuition for the Jewish students at Pierce, also supports the Lauder Jewish Community School of Athens – the only Athens Jewish primary school – as well as an online Jewish learning program with some 150 students of all ages. The American College of Greece, the oldest and largest U.S.-accredited college in Europe, is proud to offer the Jewish Studies Program to the Jewish community through its Pierce division, which runs from 7-12 grades. Here, students are taught their regular classes of math, physics, chemistry, literature, Greek, and English, and then twice per week at the end of the school day, are taught two hours of Hebrew, Jewish history, as well as Jewish traditions. A big thank you to the Jewish Community of Athens!